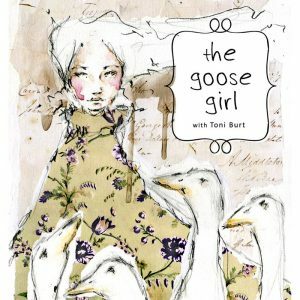 Welcome to my free mixed media art lessons! I have two step by step full lessons below, click on the link to go to each lesson page. I hope you enjoy these lessons and find them inspiring. If you are interested in more of my classes you can find them here. 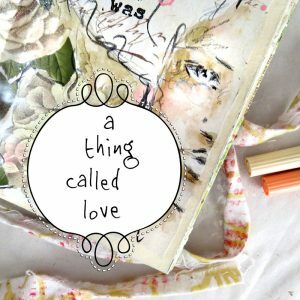 This lesson was made for the A Thing Called Love Workshop series 2017. This lesson was made for the fairy tale workshop “Ever After” on Willowing Arts in 2017.